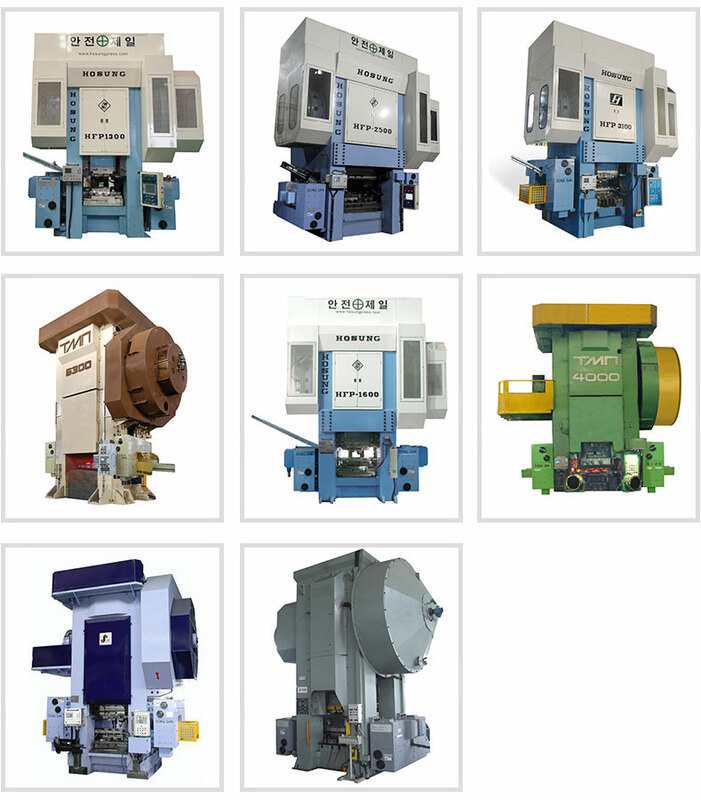 By installing the transfer units in left and right side of the hot forging press, the units continuously work interlocked with the press or perform the single operation therefore the forging operation is automatized. With the operation of the servo motor the stroke and work time can be adjusted and the release agent spraying nozzle installed in the finger beam can spray the agent on the mold with the minimum quantity of air and release agent hose. In the finger beam locking device of the transfer the finger beam can be fastly replaced and the finger beam is very light as it is made with aluminum. With the application of our patented transfer structure and the devices as finger beam release agent spraying valve, it only needs the minimum space to install. As there are installed particular release agent spraying device, dual mode ballet loader in the servo transfer, it also can perform production of difficult and complex products.